Advanced Dental Care of Anderson is a family dental practice that is located in Anderson, Indiana. Dr. Jay Elbrecht has been practicing dentistry for 25 years. His team at Advanced Dental Care of Anderson provide patients with quality General Dentistry, Cosmetic Dentistry, Restorative Dentistry, and Comfort Dentistry to the Anderson and surrounding area. Come meet the team! 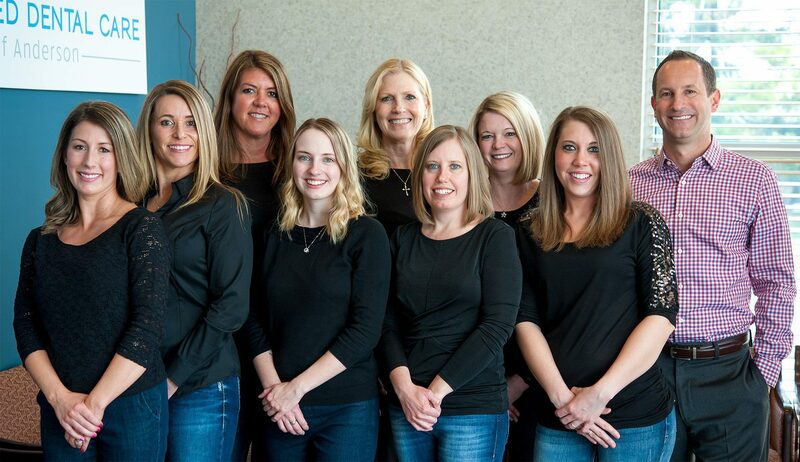 Anderson Dentist Dr. Jay Elbrecht and his team at Advanced Dental Care of Anderson provide patients with quality General Dentistry, Cosmetic Dentistry, Restorative Dentistry, and Comfort Dentistry to the Anderson and surrounding area. Come meet the team! Makayla is an expanded functions dental assistant with our office. She has been with us for over 5 years! She has a great sense of humor and a great amount of dental knowledge. 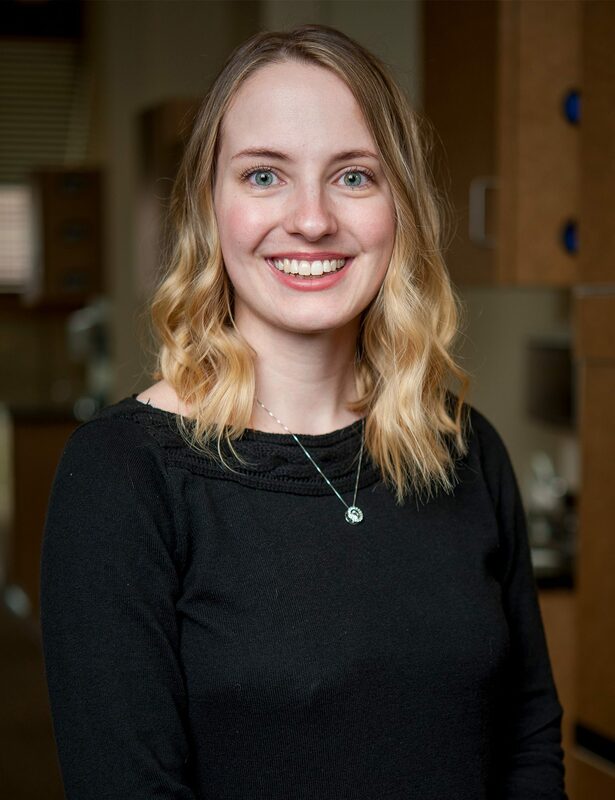 One thing she enjoys about working at Advanced Dental Care of Anderson is the great atmosphere and connection between our team and our patients. It allows her to get to know more about our patients. She finds it most rewarding using her skills to help patients feel confident and happy about their dental health and their smiles. 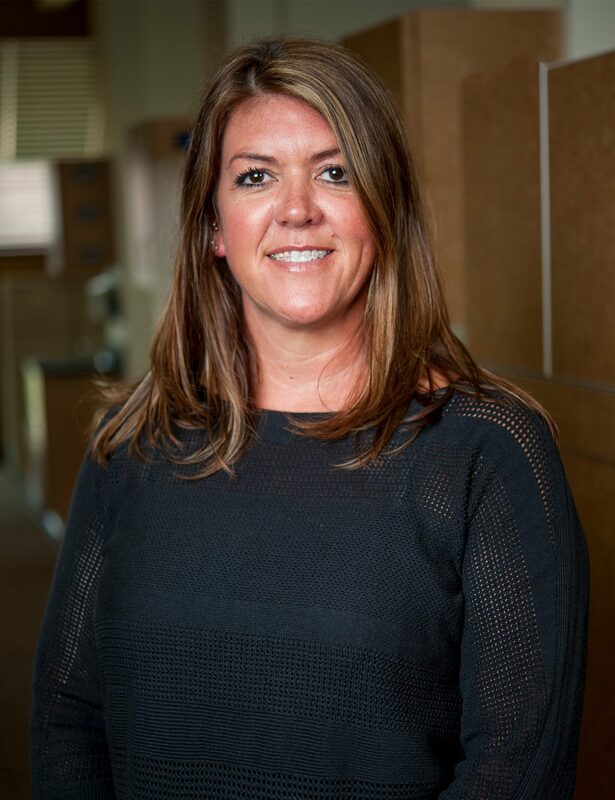 Outside of the office she enjoys spending time with her family doing activities such as golfing, watching Nascar events, and shopping. Christy is one of our dental hygienists. She attended Indiana University South Bend, graduating in 2003 with her degree in dental hygiene. We are lucky that she joined our dental team right out of school and has been with us for over 15 years! 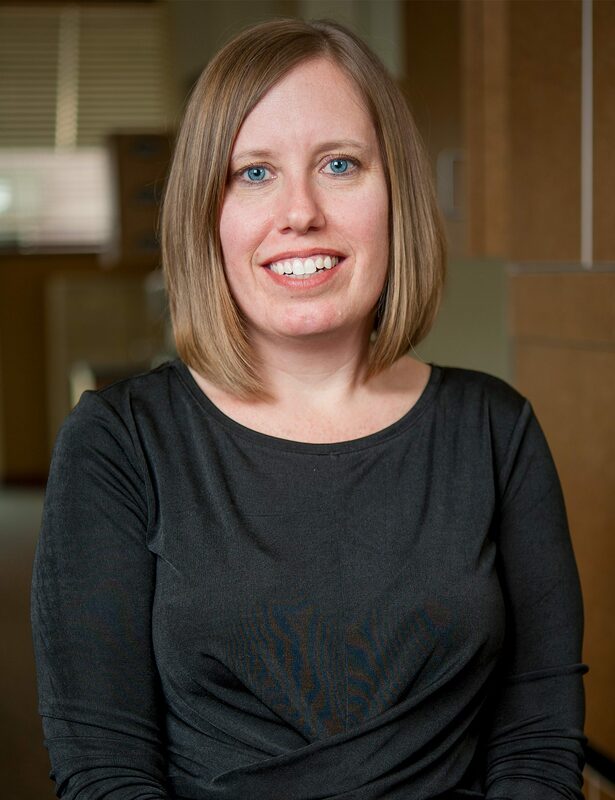 Christy has continued her education and has since graduated from Indiana University School of Dentistry in 2013 with a bachelor’s degree in public health. She feels blessed to work with wonderful patients whom she has gotten to know well over the years. She still looks forward to meeting new people and to educating patients, helping them to improve their health. 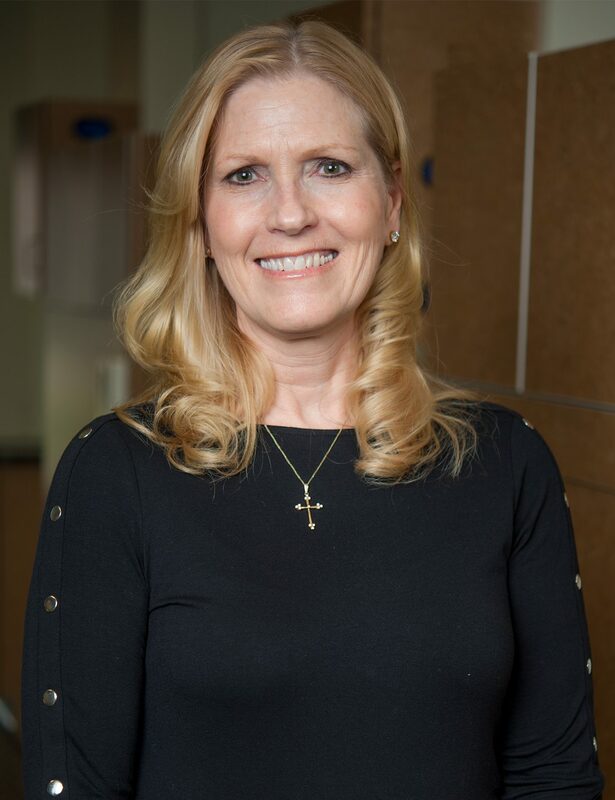 She is committed to providing her patients the highest quality of care. Christy is married with two children. One of her greatest joys is watching her sons grow and learn new things every day. In her spare time she enjoys traveling and spending time with her family. Jessica is one of our dental hygienists. She has been a hygienist for 21 years and enjoys getting to know patients and enjoys keeping patient’s smiles bright and healthy. She takes pride in the care she provides for patients and in keeping their dental health in optimal condition. She actively engages in continuing education to provide the best hygiene care and education to her patients. Outside of the office she enjoys spending time with her husband and three children. She enjoys boating and spending time at the lakes as well as watching her kids sport activities. Marcie is our office manager and one of our business assistants. She has been in dentistry for over 33 years and brings a wealth of knowledge and compassion to our office. 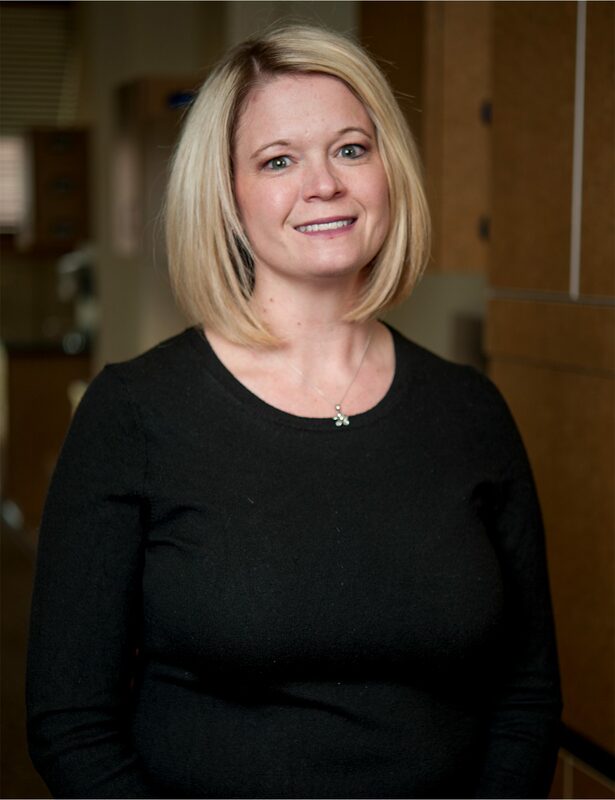 She loves the patient interactions she gets by being involved with the day-to-day activities in the front office as well as interacting with her team members. She enjoys educating patients on the importance of dental health and ways they can maintain theirs. Her kindness and compassion make patients comfortable, and her goal is to make their experience the best it can be. She enjoys working with a dentist and a team that she knows will provide the best dental care for her own family as well as for our patients. She enjoys spending time with her family and friends and is involved in many activities and organizations outside of the office. Marcie is an instructor at the YMCA and enjoys sharing her love of exercise and healthy lifestyle with others. She enjoys playing many sports including volleyball and softball as well watching any sporting event, especially football. GO COLTS! Jama is one of our business assistants. 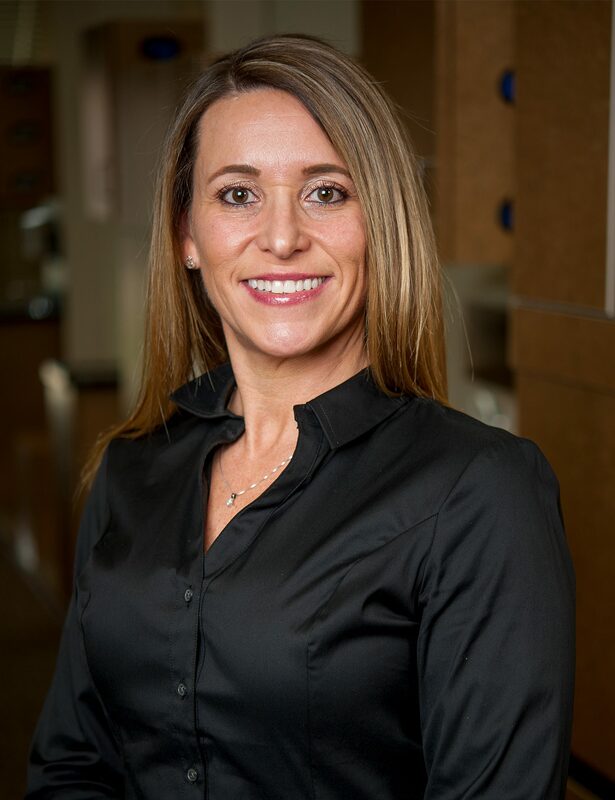 She has been in the field of dentistry for 18 years and enjoys focusing on making our patients’ experiences the best they can be. She is very knowledgeable in all aspects of dental insurance and is happy to help patients in their understanding of their dental benefits. She enjoys the close and friendly atmosphere she has with her team members and her goal is to make our patients happy. Outside of the office she enjoys spending time with her friends and family, with camping and being outdoors some of her favorite past times. 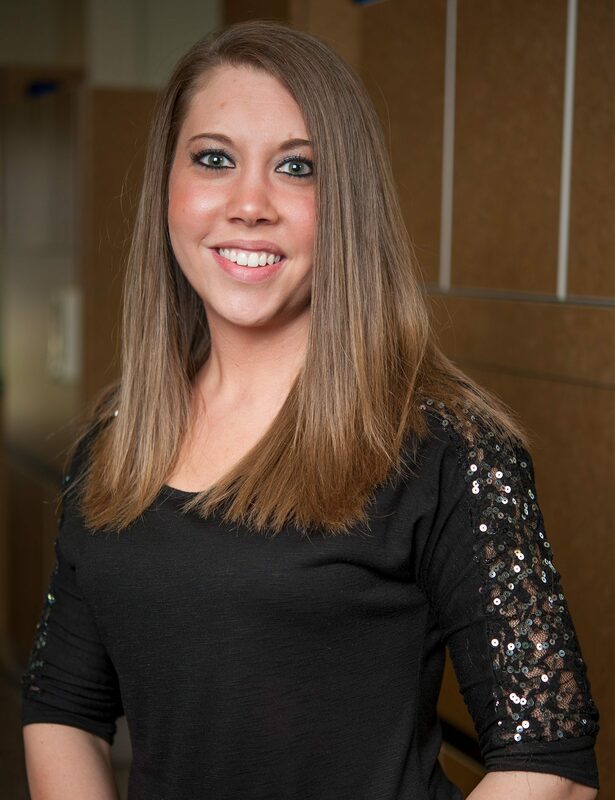 Aubrey has been an expanded functions dental assistant for almost three years. She chose dentistry because she wanted to help people overcome their dental fears. She enjoys getting to know her patients and doing everything she can to make sure they have a great dental experience. 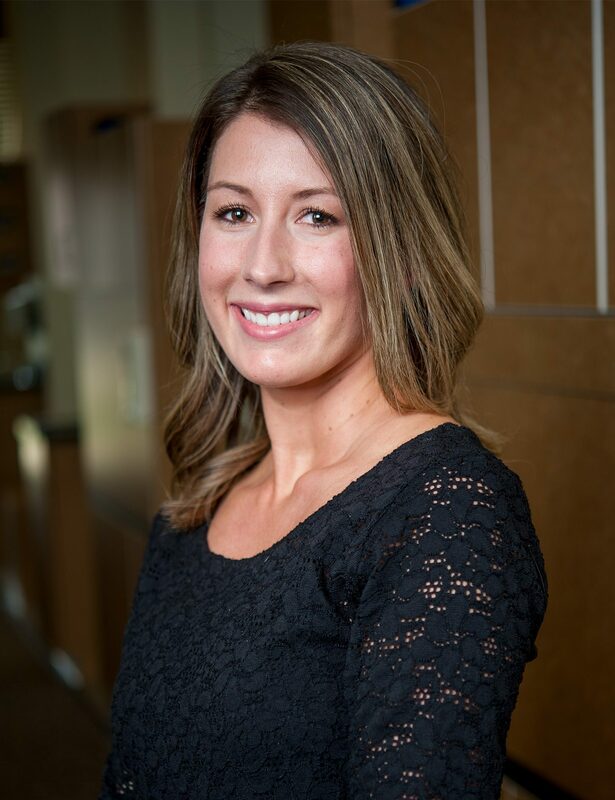 She’s very fortunate to be a part of such a great team that strives to provide patients with the best dental care. Outside of the office, you will find Aubrey spending time with her family. A few activities that she enjoys doing are hiking, taking day trips, walking her dog, and having family dinners/game nights. Regardless of the activity, just being with her family and making memories makes her happy! Adrienne graduated from Ivy Tech Hygiene program In 2015 and joined Advanced Dental Care of Anderson in 2017. She enjoys forming relationships with patients and looks forward to not only educating them on their dental health, but also catching up with them on a personal level at each visit. She is married with two boys who keep her busy with football, basketball, and baseball. Hollie has been working in dentistry for 21 years as an expanded duties dental assistant. One of the things she enjoys the most about dentistry is helping patients overcome their fears and watching how their lives are transformed through good oral health and through their smiles. She is married with a son, a dog, and two kitties, all who make her life so full. She spends a lot of time at the baseball field, basketball courts, and now the golf course.